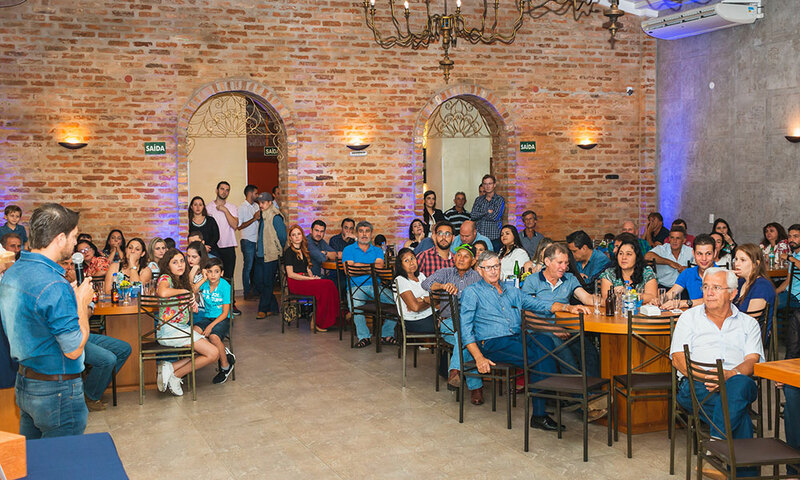 Spreading our knowledge of specialty coffee production and technology to our neighbors and friends. 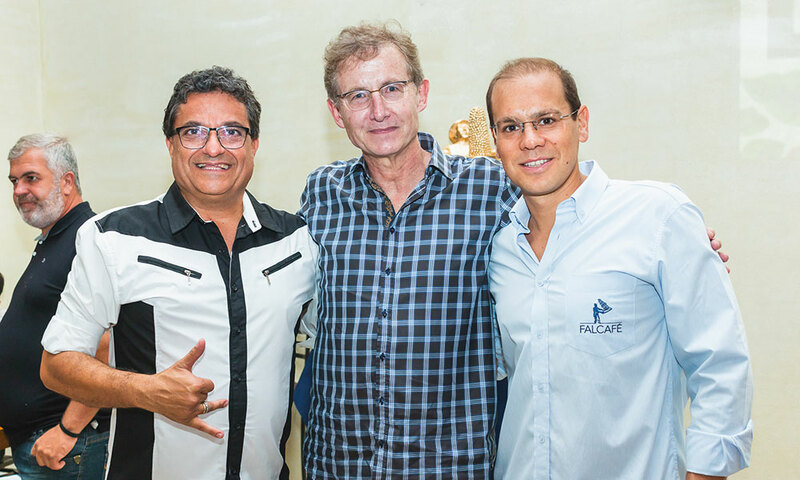 This is Falcafé’s way of increasing the production of specialty coffee in an important Brazilian coffee region. 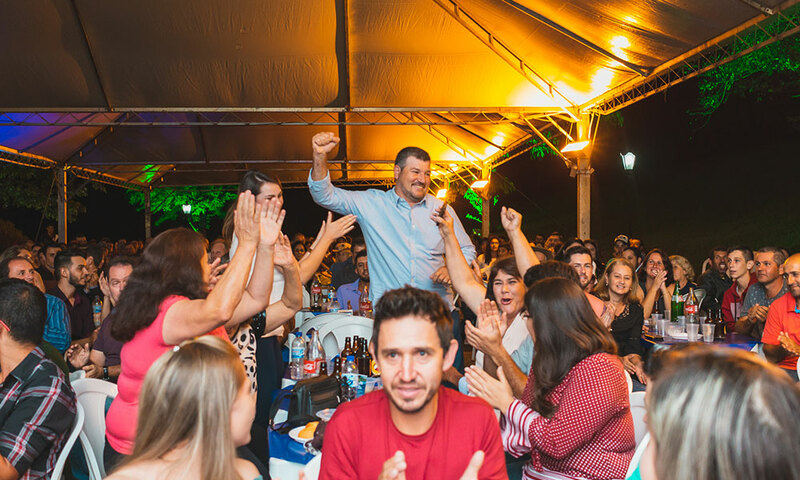 Beyond the amazing cup of coffee, Falcafé is concerned about the quality of life of its partners by offering the opportunity to export their coffee to the most demanding international buyers. 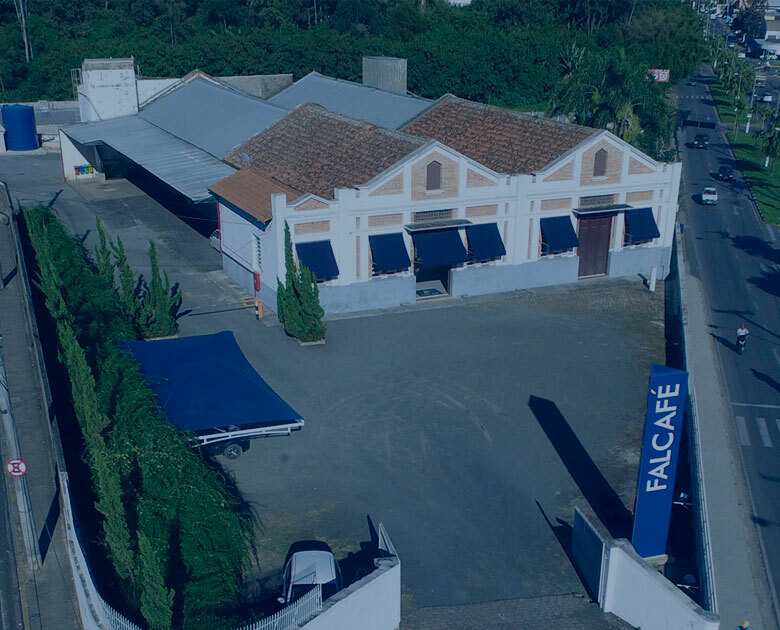 For that reason, Falcafé launched a new and important initiative, the Neighbors and Friends Program. 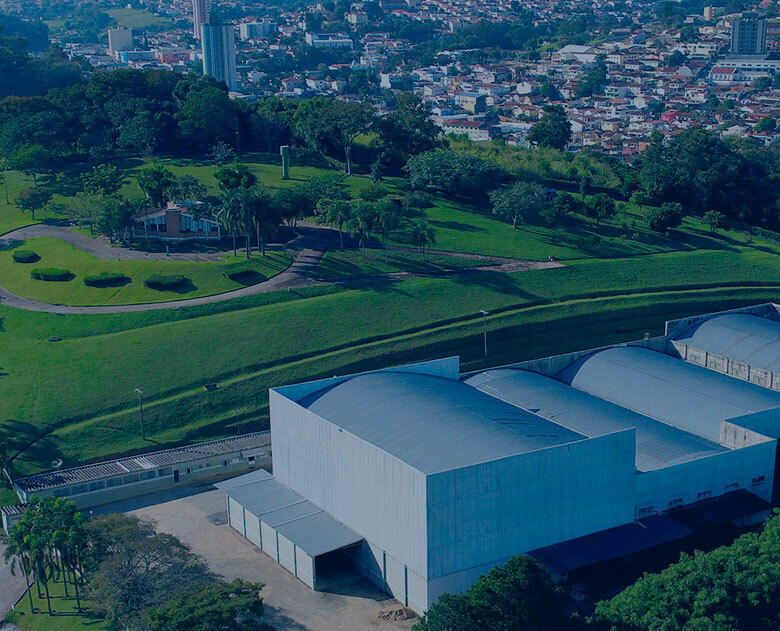 Falcafé believes in collaborative partnerships, which is the reason why it invests in the training of producers in its operating regions, the Mogiana region of Espirito Santo do Pinhal and the Sul de Minas region of Ouro Fino. 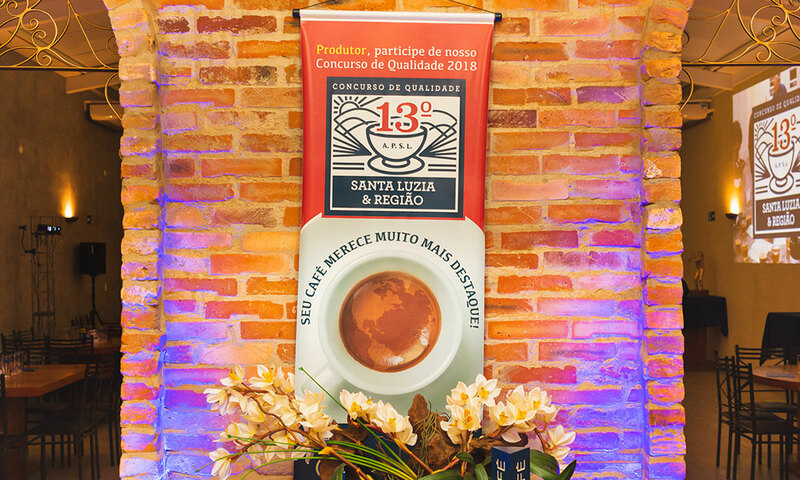 Our focus is on encouraging quality and production of specialty coffees by combining good varieties, the exclusive terroir of the region, and the correct handling and processing of the coffee so as to obtain a product of excellence. 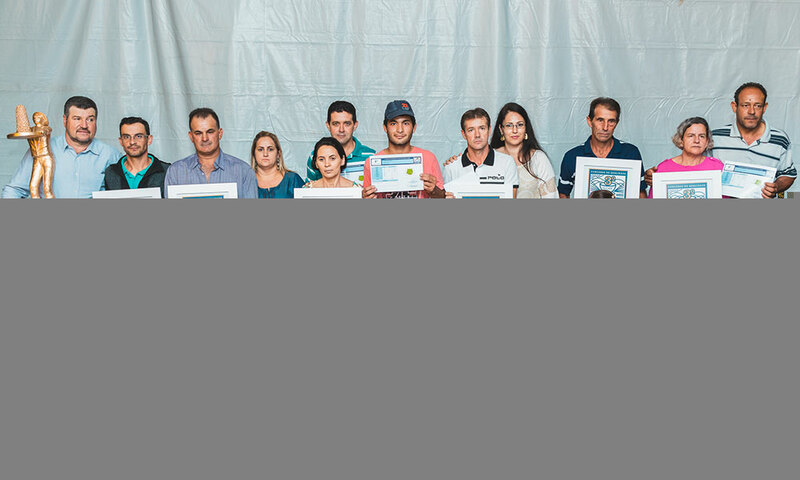 In order to achieve our objectives, Falcafé holds field days with specific training sessions focused on specialty coffees in partnership with two important institutions in Brazil, SEBRAE and SENAR, that promote training of small and medium producers. 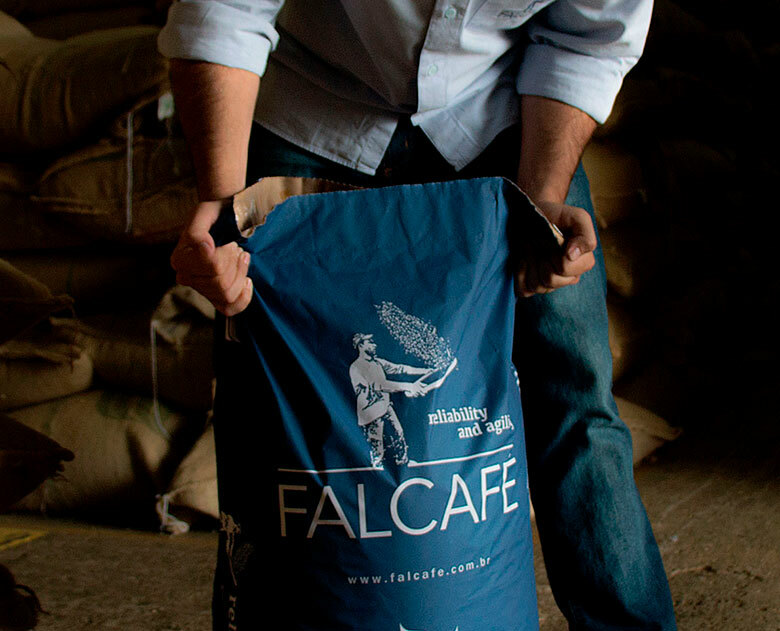 Falcafé also supports our friend producers with post-harvest guidance, drying methods, cupping, and coffee sales. 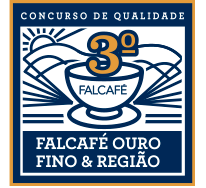 Falcafé also conducts coffee quality contests. 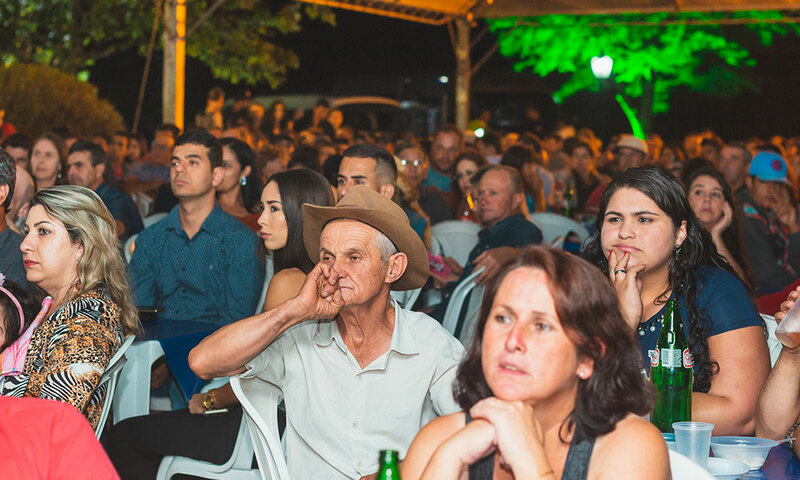 The first event takes place in the Mogiana region of Pinhal, more specifically in the Santa Luzia neighborhood, in the municipality of Espirito Santo do Pinhal – SP. 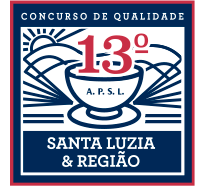 The other event takes place in the Sul de Minas region, the world’s largest coffee producing region, in the municipality of Ouro Fino - MG. 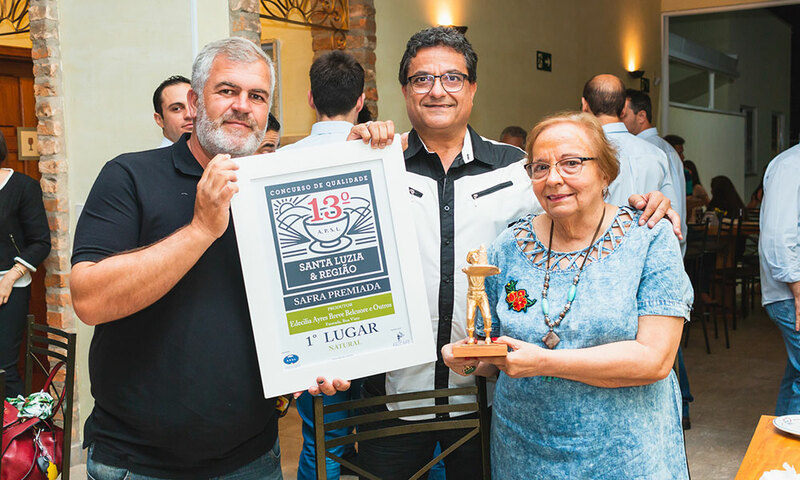 The competitions are an incentive for the producers in the region and also a way of increasing the range of options for buyers of specialty coffees. 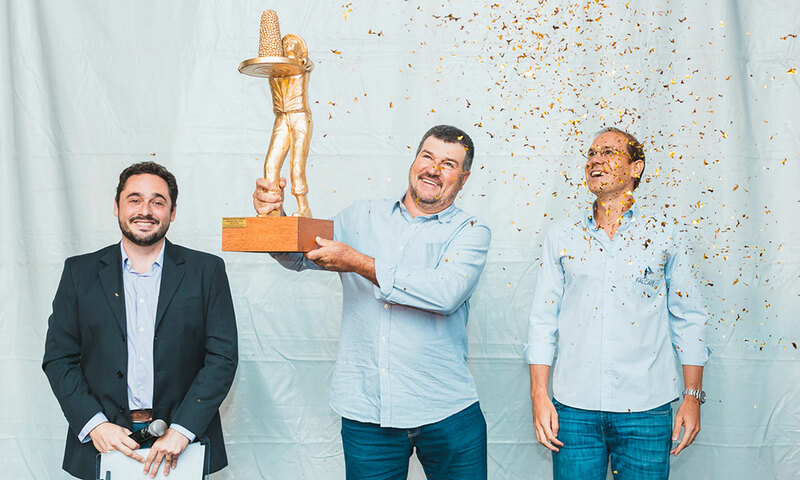 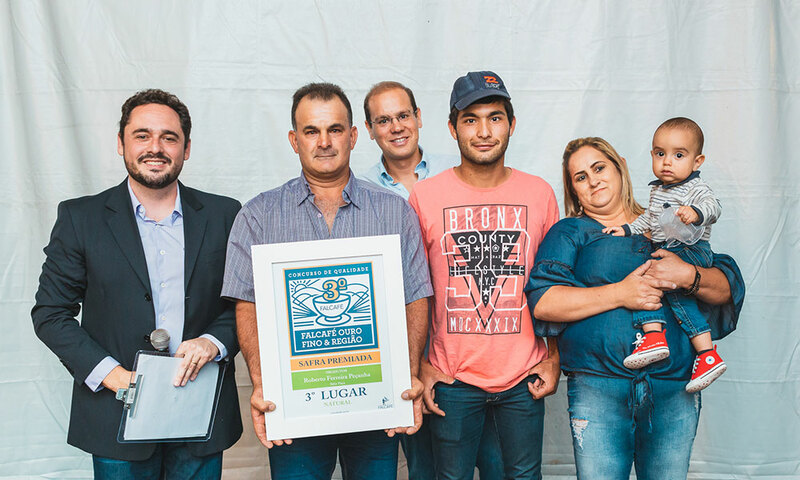 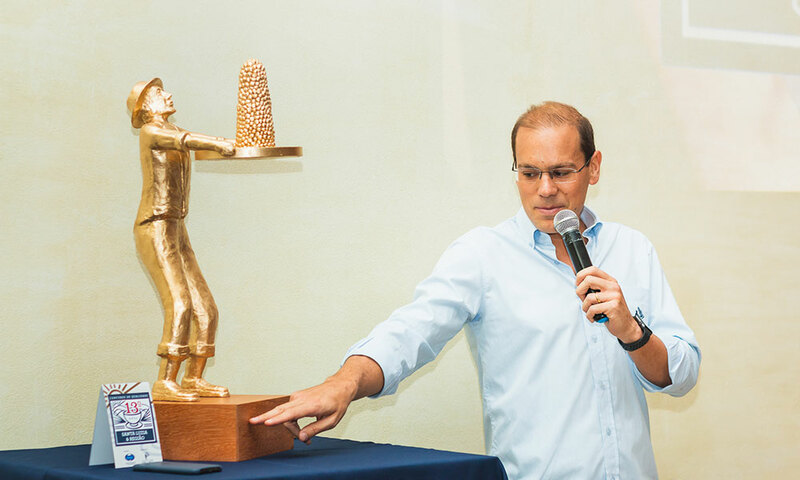 At the last contest, held in Ouro Fino, 76 bags of natural coffee were bought totaling an amount of R$54,250.46, while at the other event, in Espirito Santo do Pinhal, 42 bags of natural coffee were purchased at a total of R$35,126.00, and 29 bags of pulped natural coffee for R$23,287.00.